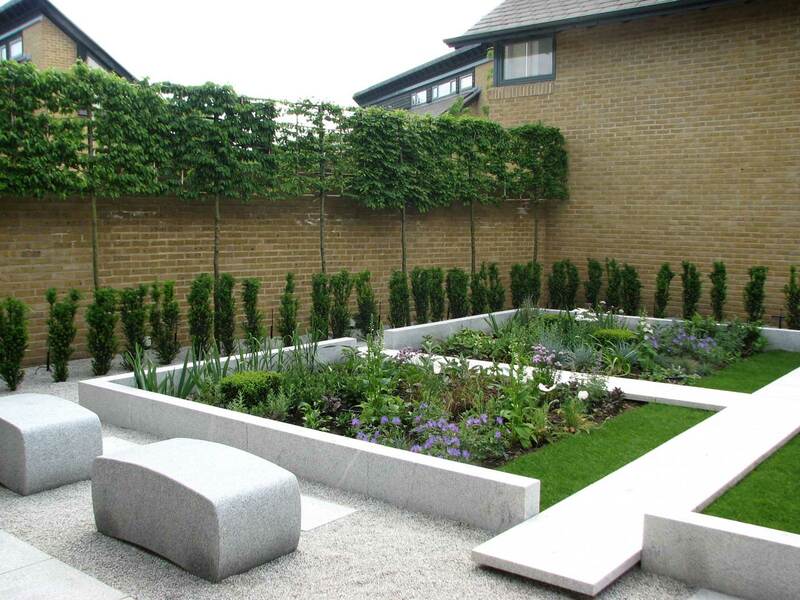 Harlow Garden Services Limited is a fully insured and qualified garden design, landscaping and maintenance business. We are based at North Weald and have links with Harlow Garden Centre. We operate in Essex, Hertfordshire and the surrounding areas. 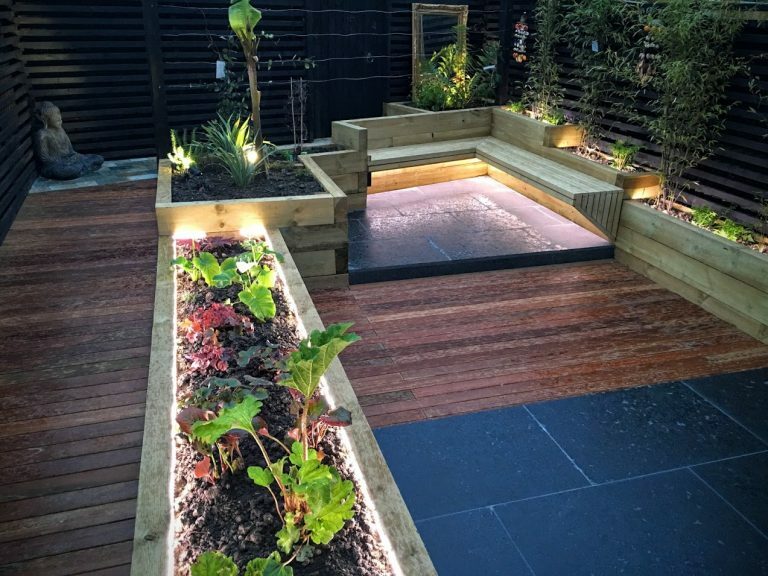 With our specialist expertise in landscape gardening, we work on projects with a friendly and professional manner. We treat all garden jobs, no matter how big or small, with the same level of enthusiasm. Whatever your specific requirements, we work closely with our clients throughout the project to ensure that your needs are met and more. "... their team were consummate professionals throughout, with superb communications throughout the build." 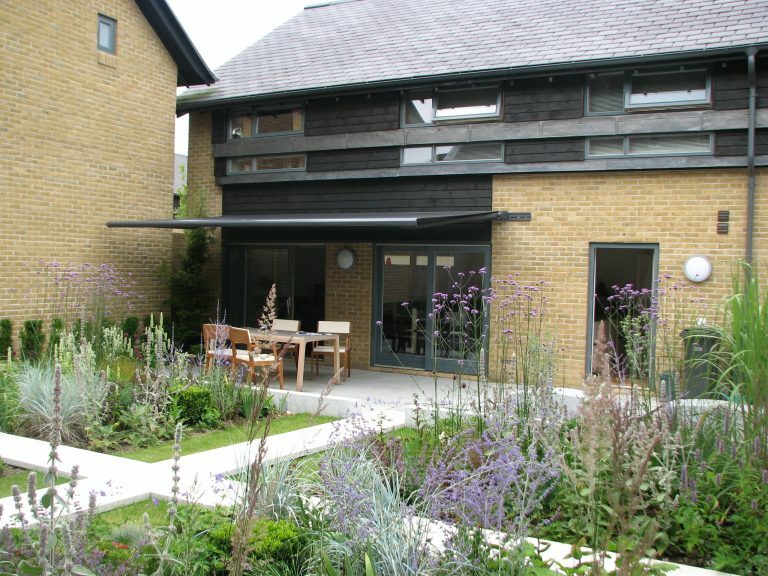 "... refreshingly modern in their approach to designing our garden." 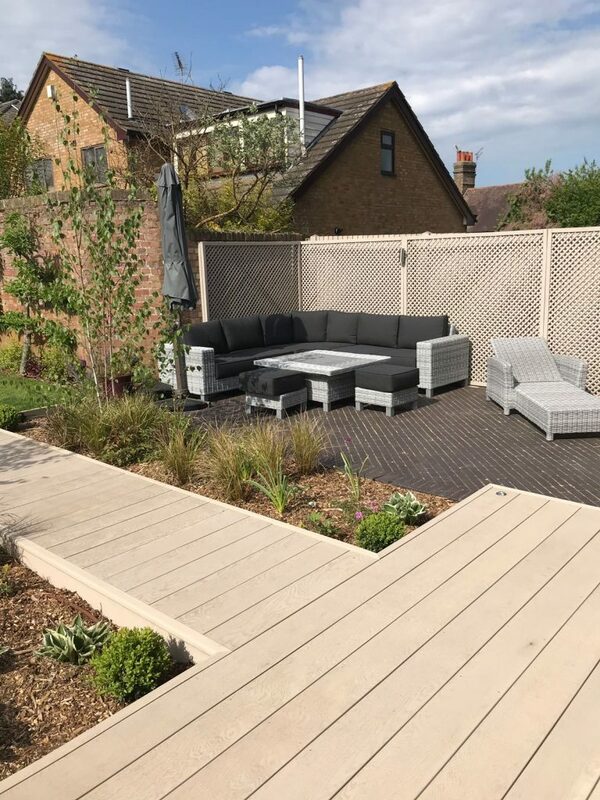 Harlow Garden Services are based on the border of Hertfordshire and Essex which enables us to operate in Harlow, Epping, Ongar, North Weald areas of Essex and the Bishops Stortford, Sawbridgeworth, Hertford areas of Hertfordshire, as well as all surrounding areas. If you are not sure if we cover your local area, please make an enquiry to see if we are able to come to you.